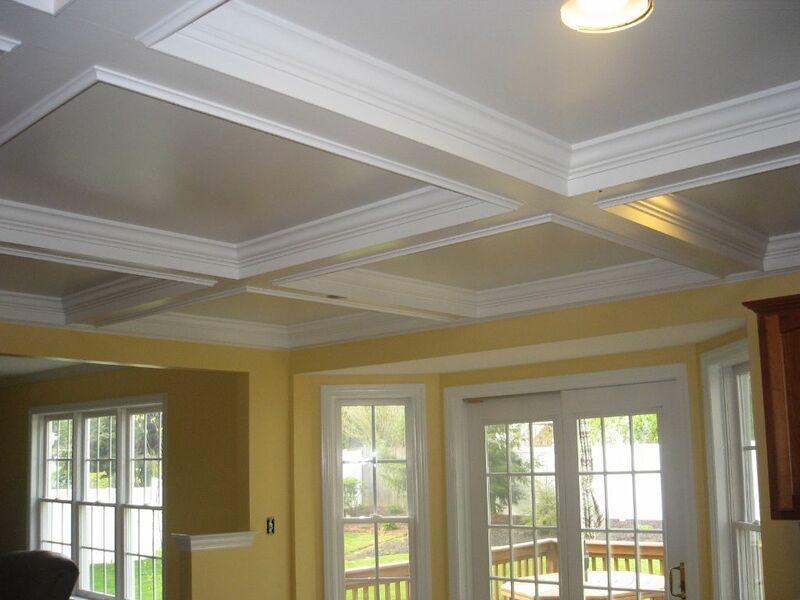 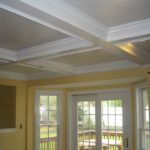 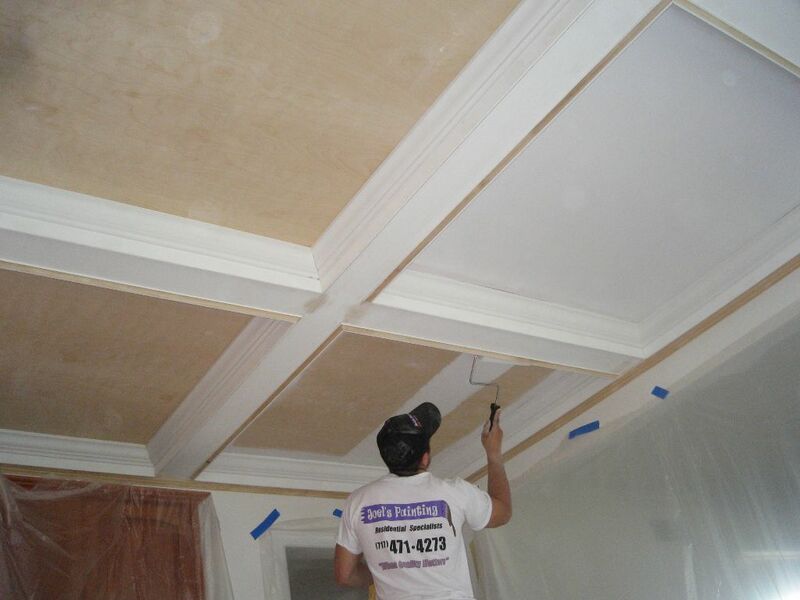 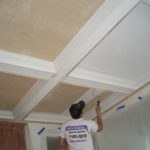 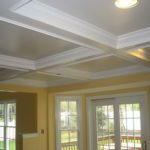 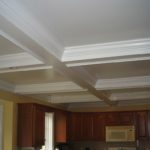 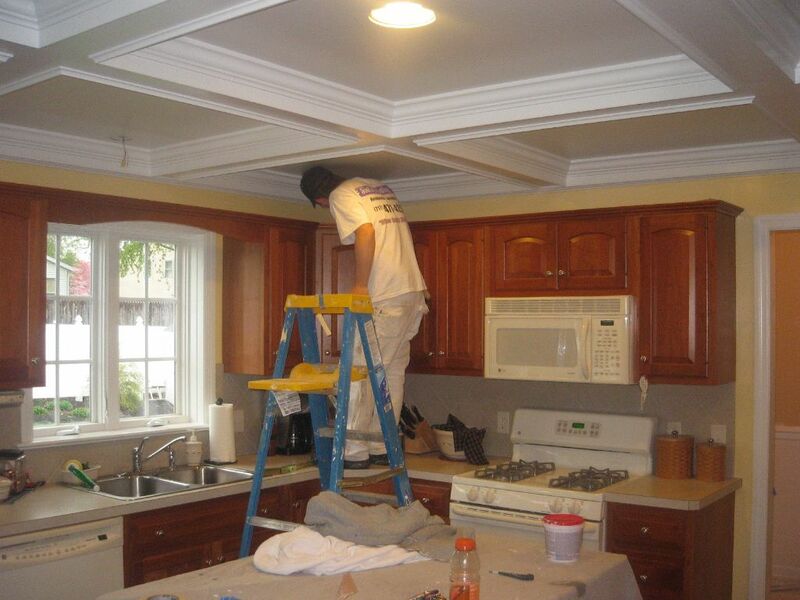 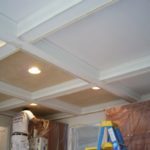 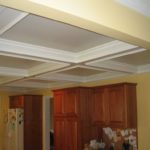 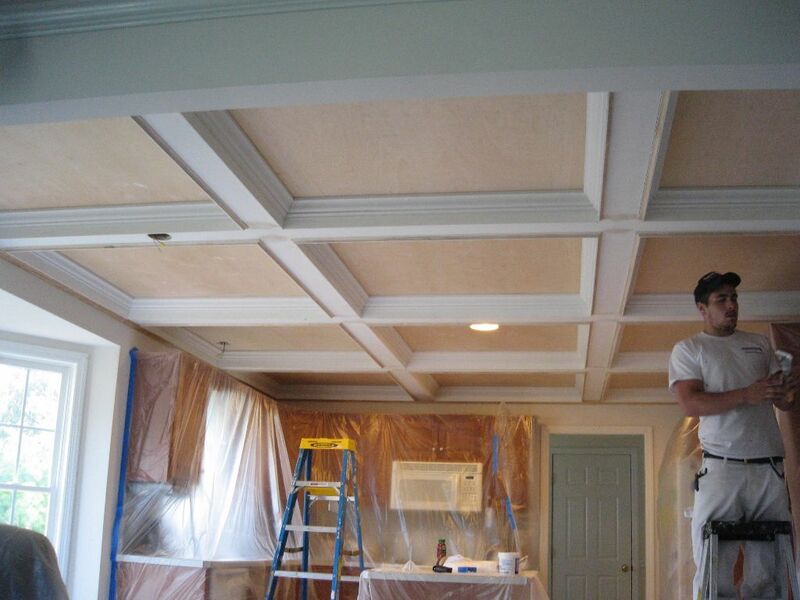 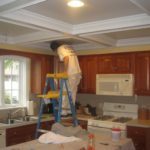 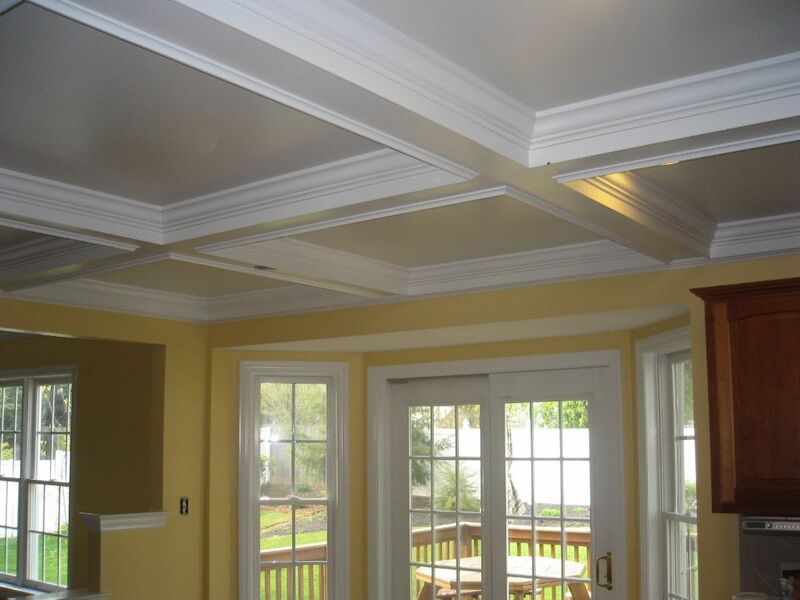 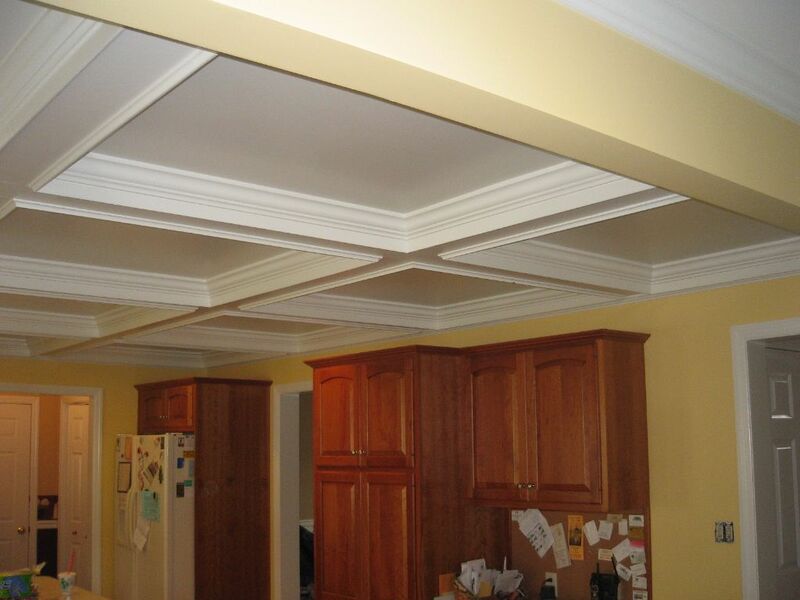 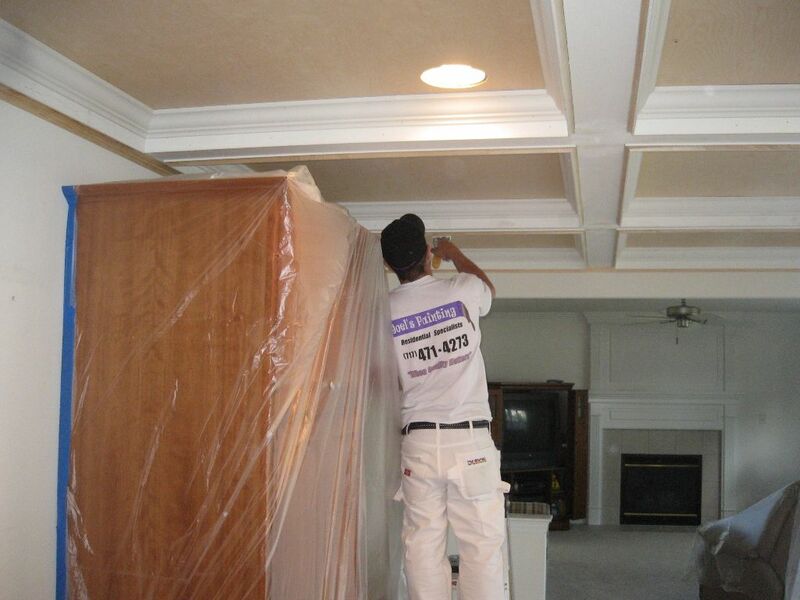 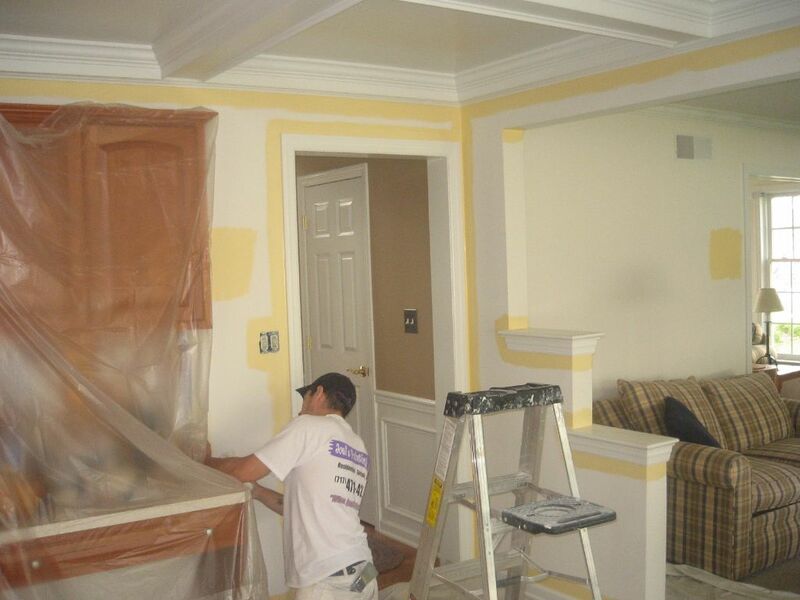 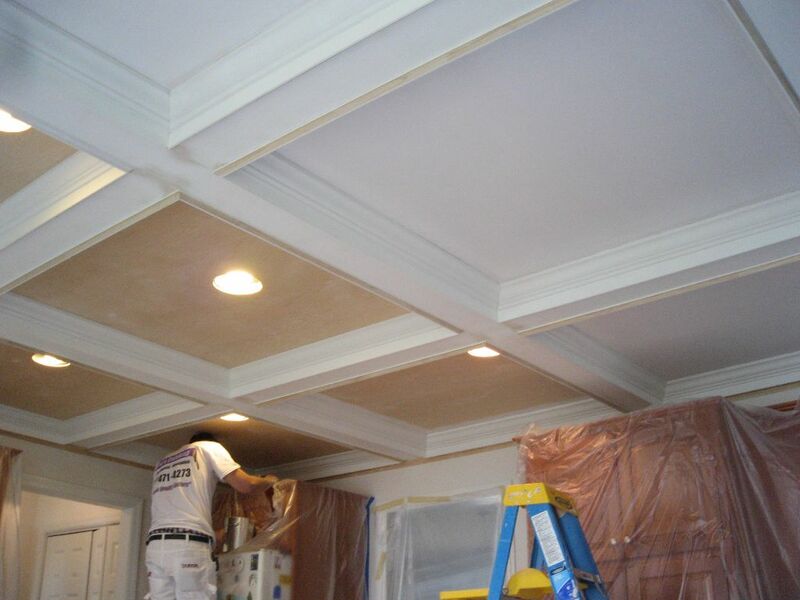 It is not often that you see these kinds of ceilings being installed locally, so this was a unique project. 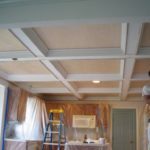 There is many things that have to be done right to take bare wood and make it look like it was all sprayed at once, when in fact each square has to be sanded, caulked, pimed and 3 coated individually by hand. 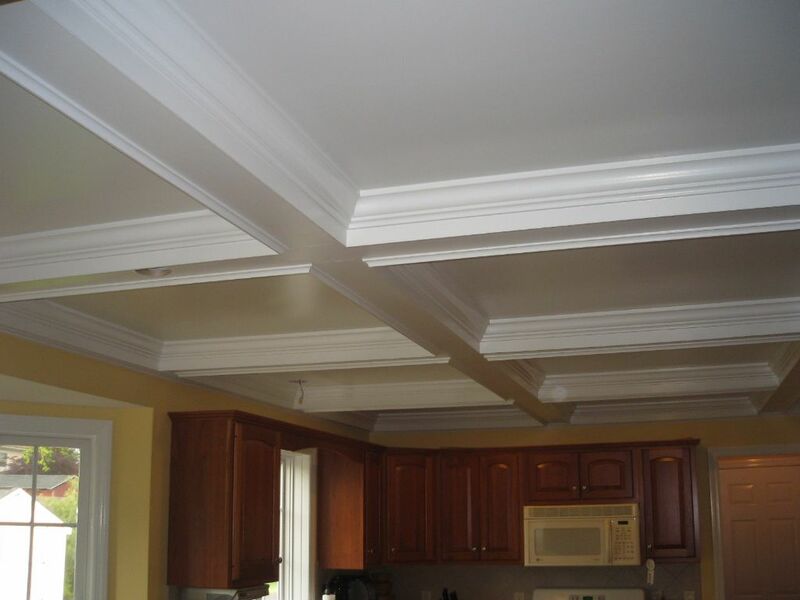 The finished project is worth it…..what a stunning look to any kitchen.